Some 30 years ago I lived in Canada for a year. One weekend a group of us went to some fresh produce markets in Ottawa (I think) where cut flowers were also sold. 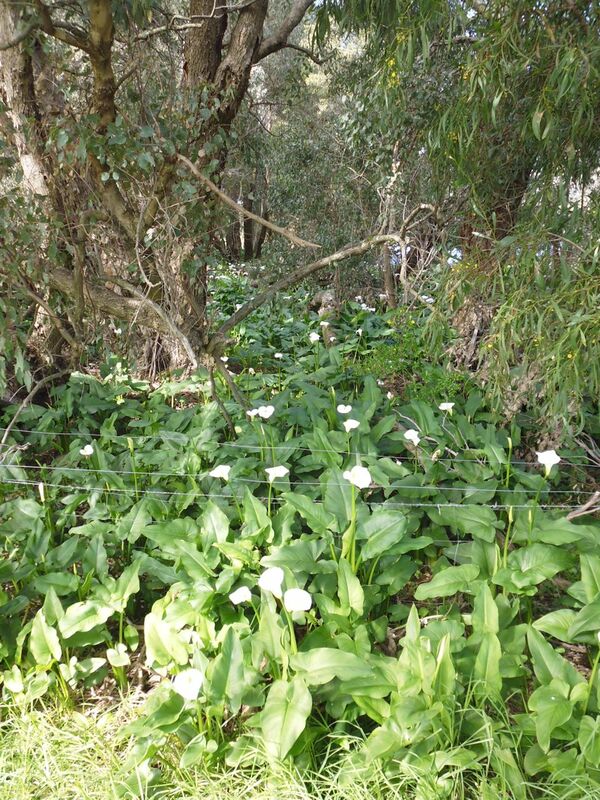 We were gobsmacked to see some plants we Australians considered to be noxious weeds or fodder plants being sold as ornamental flowers! 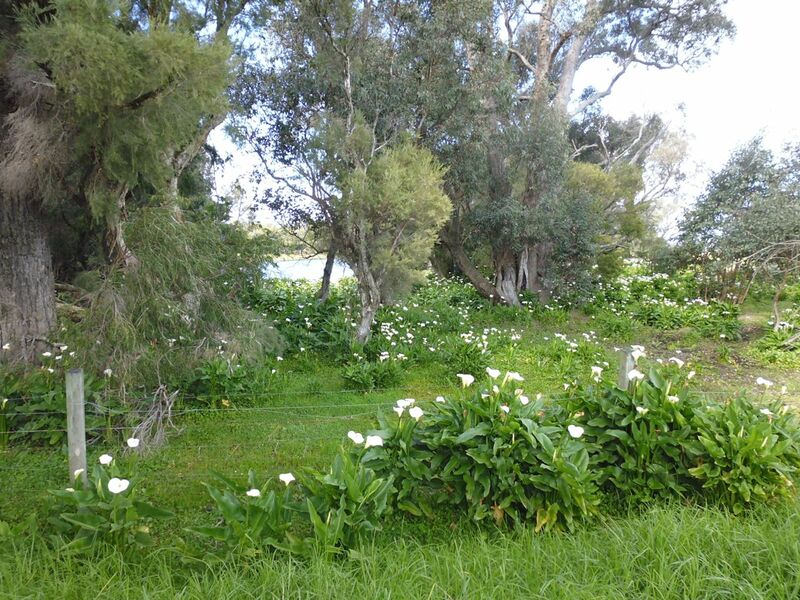 Flowers such as lupins and arum lillies. In Australia, lupins are grown as a fallow crop to put nitrogen back into the soil, and as fodder for livestock. 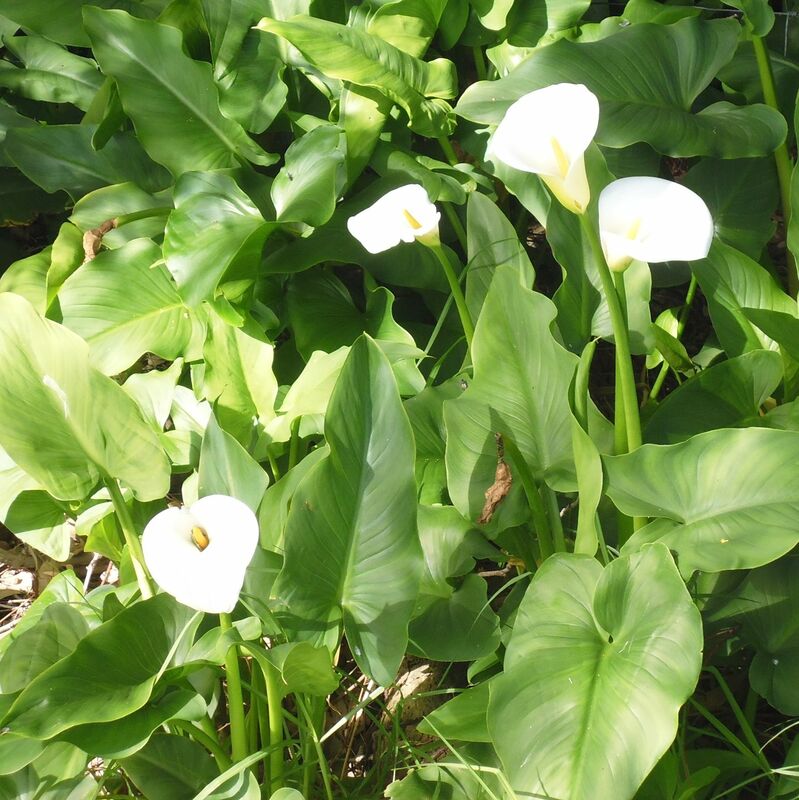 Arum lillies (known as calla lillies in North America) are a declared weed pest in Western Australia — all parts of the plant are dangerous to livestock.